Tim Puckett (Principal Investigator) started construction of his 60 cm. telescope in 1988. The telescope was completed in 1997. With this telescope, Puckett started a dedicated search for supernovae in 1998, and put together a team of amateur astronmers to help scan his images. Puckett's work has been featured on air at: ABC, NBC, CBS, FOX, CNN, BBC, Good Morning America, Discovery and the Learning Channel. His work has been published in books and magazines in 20+ countries. A 30+ year veteran in the field, Puckett has operated and tested numerous telescopes and CCD cameras since 1978. Eric Briggs is an active member of the Toronto Centre of the Royal Astronomical Society of Canada, and a full-time employee at Khan Scope Centre. 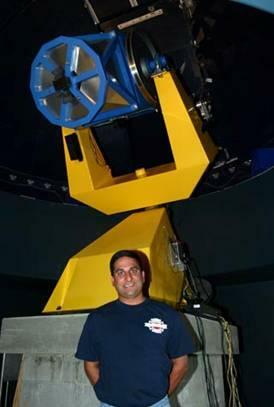 He has actively pursued CCD imaging since participating in the CUREA summer program at Mount Wilson Observatory in 2002. A retired nuclear reactor operator, Lou Cox is a life member of the Royal Astronomical Society of Canada's Ottawa Center. He is also a member of the Astronomical Society of the Pacific, AAVSO, and the Deep River Astronomy Club. Lou operates a computer controlled C-14 dedicated solely to Photoelectric Photometery of Variable Stars. He resides in Deep River, Ontario, and Florida, USA. Ernesto Guido is Italian amateur astronomer whose main interests lie in the astrometry and physical properties of comets, supernovae and galactic novae. The asteroid 120361 (Guido) bears his name. He has been a member of the Poss Team since 2005. 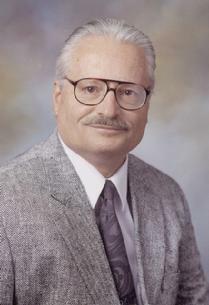 Robert Gagliano, M.D. 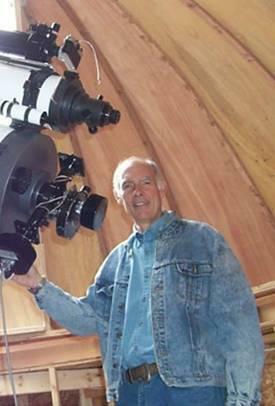 is a retired physician (medical oncologist) who has had a lifelong interest in astronomy. 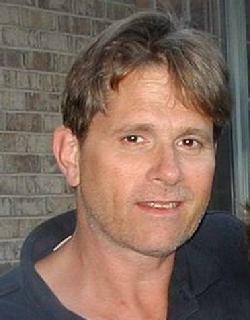 He resides in Glendale, AZ with his wife and 2 sons. 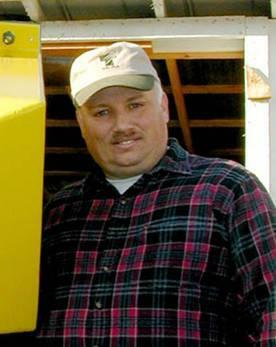 A former member of Spacewatch the FMO Project, Robert discovered a NEA dubbed 2004 HC33. A former POSS team member, Robert co-discovered 26 SN, 1 LBV and 2 unclassified variable stars. As a former member of Galaxy Zoo Supernovae, he co-discovered 212 SN. His prior involvement with Ice Hunters resulted in the co-discovery of 2 KBO�s-2004 LV31, 2004 LW31 and an L5 Neptune Trojan, 2011 HM102. Robert has also co-discovered 2 exoplanets as a current member of Planet Hunters. KIC 4552729 is an exoplanet candidate. PH1 (Kepler-64b) is Planet Hunter�s first confirmed exoplanet discovery, the 7th circumbinary planet ever found, and the first reported circumbinary planet with 4 stars. 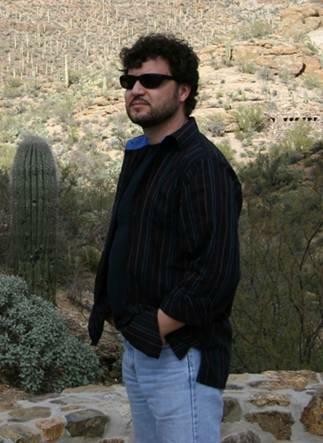 Brian Kerns is a programmer and designer specializing in the ergonomic interface to spatial data. Kerns' interest in astronomy started with a 4.5" Newtonian telescope and a major telescope manufacturer as a client. "One referral led to another and before too long, I had a handful of commercial astronomy related web sites going, Meade, Kendrick, Hands On Optics, and a bunch of others, and they are all great people to work with." says Kerns. Kerns is currently residing in North Dakota, "That's the great thing about the Internet, you can work from anywhere and with just about anyone, the Supernova Search Team is a natural for me." 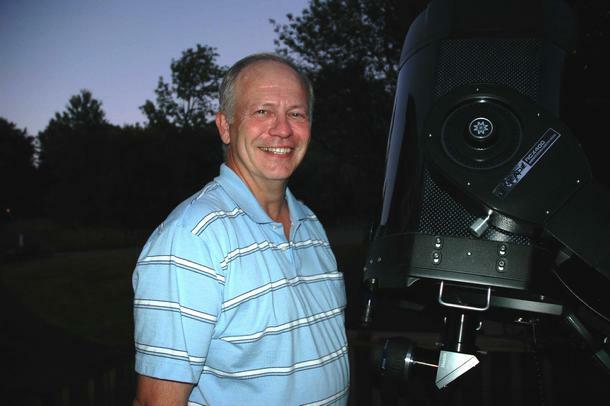 Anthony Kroes has had a lifelong interest in astronomy, and it has been a serious hobby for him since 1995 when he got his first 'real' telescope, an 8" SCT. Imaging soon followed - a short stint with film, then on to CCD cameras in 1997. He enjoys the dark skies of the rural farmland outside of Green Bay, Wisconsin where he currently uses a 12" Ritchey-Chrétien telescope and an Apogee CCD camera from his roll-off roof observatory. A full-time Information Technology instructor at a technical college by day, at night Anthony monitors cataclysmic variable stars for the Center for Backyard Astrophysics (CBA). In addition to pursuing his scientific endeavors, he enjoys taking a few 'pretty pictures' of deep-sky objects now and then. 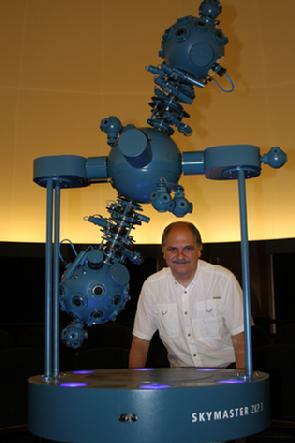 Tony is also an avid visual astronomical observer, and a long-time member of Green Bay's Neville Public Museum Astronomical Society. Alex Langoussis has been looking at the stars since he was 10 years old. A native of Rockford, Illinois, he now lives near Atlanta, where he currently teaches astronomy labs at Emory University and public astronomy classes at Kennesaw State University�s Osher Lifelong Learning Institute. Alex splits his "star time" between supernova hunting and viewing through his 24-inch Starmaster or 10-inch Cave reflectors. 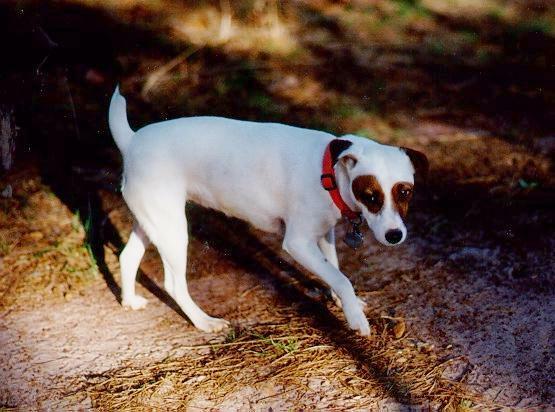 He has been a member of the supernova search team since 1998. Caroline Moore became interested in astronomy at the age of 10, when she got her first telescope. Since then, she has volunteered her time working with children, in her community, to help them better understand space and astronomy. 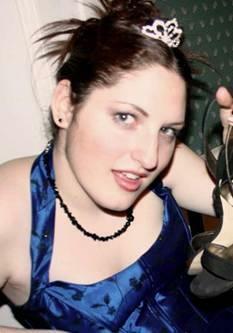 In April 2008, Caroline joined the Puckett Supernova Search Team. She found her first supernova, SN2008ha, just eight months later at the age of 14 making her the youngest person at that time to have ever discovered a supernova. Sn2008ha is a type 1a-p supernova and the least luminous supernova ever observed. Jack Newton is a retired Marks & Spencer store manager. Jack is an internationally recognized amateur astronomer and astro-imager. He has helped pioneer the field of amateur CCD photography, especially the development of high resolution tri-color imaging. Jack's photographs are well-known to readers of Astronomy, Sky &Telescope, and CCD Astronomy magazines. He is also a frequent contributor to other magazines and newspapers around the globe. Nikos Paschalis is a Track and Field trainer, and lives on the beautiful island of Skiathos in Hellas, Greece. 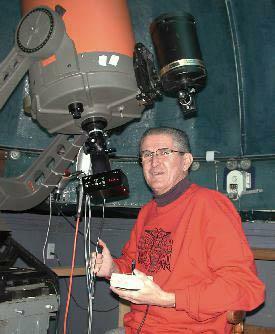 He became a serious amateur astronomer when he built his robtic observatory "Nunki" in 2001. His primary interests are deep-sky imagaing and supernova hunting. His observatory website is www.nunki.gr. 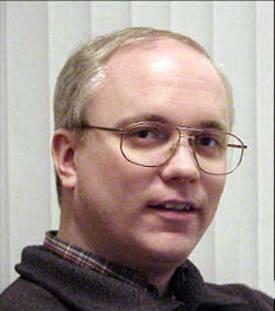 Ralph Pass teaches astronomy at Merrimack College and is the Director of the Merrimack College Observatory. 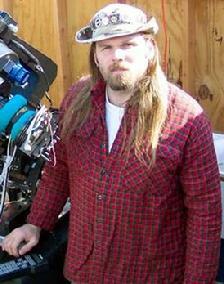 He also maintains and operates the telescopes for Middlesex School in Concord, MA. Ralph was a member of the Apollo project for every manned Apollo mission, provided early orbit determination for unmanned missions, did oceanographic experiments for the U.S. Navy as part of the Applied Physics Labs of Johns Hopkins University team, developed and operated meteorological stations and software for numerous public and private entities, provided object oriented programming instruction and project leadership, worked in advanced technologies for Putnam Investments, and provided software for robot control with the Draper Laboratory. His interests in Astronomy started with the Mars conjunction in August 1956 and were further fueled by the launch of Sputnik and the start of the space race. Mike Peoples: I have been interested in astronomy since I was 7 years old, viewing the heavens from my backyard in Brooklyn New York. I am astroimager, specializing in High Resolution Deep Sky, Solar and Cometary Imaging. I am the Co-Founder, Co-Chairman of the Northeast Astro-Imaging Conference (NEAIC) which is held in Suffern New York. I work for Adorama Inc. in New York City in the Marketing Department and also manage the Astronomy and Sport Optics divisions. I am a member of 3 great astronomy clubs, The Greater Hazleton Area Astronomical Society (GHAAS), The Lackawanna Astronomy Society (LAS), and The Rockland Astronomy Club (RAC). I am also a member of the AAVSO, and the NRA. I love to hike, hunt and shoot. Andrea Pelloni is a retired 68 years old Airline manager, from Rome, Italy. Involved in astronomy since his 6th birthday, and particularly interested on NEOs, he is a member of the SpaceGuard RHP NEO Precovery Team. He has obtained precoveries of 40 NEOs, and the most important one was (2003 VB12) 90377 Sedna. He has been a member and Vice President of the Roman Amateur Astronomers Association (A.R.A.) steering committee, and he leads computer-aided didactic astronomy lessons and conferences for students and adults. He has been a member of the POSS team since 2005, with several supernova discoveries under his belt. Prafull Sharma was born in 1995, and became interested in astronomy in 2007. He is currently finishing high school in Delhi, India. 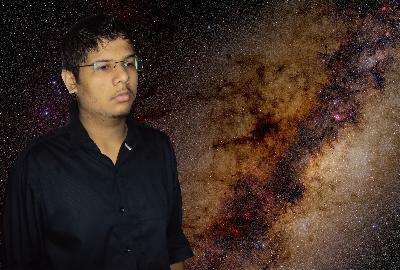 Along with his participation the Puckett Supernova Search, Prafull is also involved in projects with other observatories that include hunting for variable stars, asteroids, and comets. He also likes to chase solar eclipses, and viewed eclipses in 2009 and 2010 that were visible in India. Ajai Sehgal has been involved with astronomy for over 40 years. An expert in software development and digital imagery analysis, he is the author of Hidden Image and the Maximum Entropy Deconvolution algorithm in MaxIm DL. 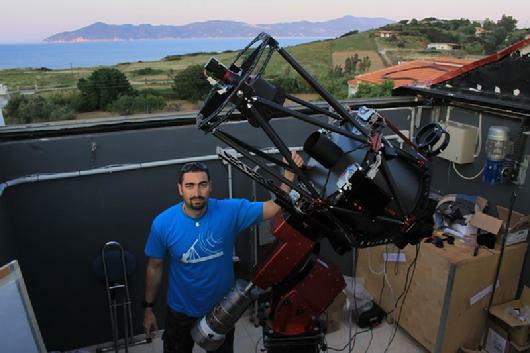 Ajai has contributed his 60cm Ritchey-Chrétien and 50cm folded Newtonian telescope as well as custom software to the POSS. He is a life member of the Royal Astronomical Society of Canada and currently resides in Woodinville, WA and Osoyoos B.C. where one of the search�s two 50cm telescopes is based. Ingrid Siegert is a professional musician in Atlanta, Georgia, and has been an amateur astronomer since the age of 8. She has been part of the supernova search team since 1998, and is married to Tim Puckett. The following team members are inactive, but we are grateful for the valuable contribution they made to our search. Debra Ceravolo has been interested in astronomy since the age of five after experiencing her first total solar eclipse. 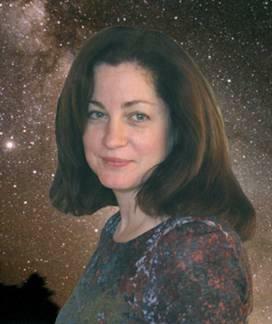 Debra enjoys teaching children all about astronomy, organizing public displays, workshops, and local star parties. She was President of the Royal Astronomical Society of Canada, Ottawa Centre. Doug George is President of Diffraction Limited and the lead author of MaxIm DL and MaxIm DL/CCD astronomical imaging software. 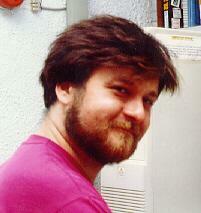 He was also heavily involved in creating the Desktop Universe software. Doug is a Professional Engineer with over 25 years of experience ranging from digital signal processing to electromagnetic sensor design. 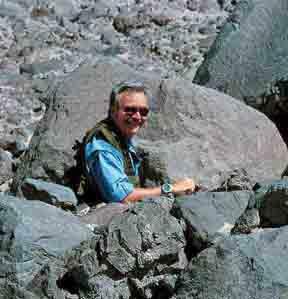 In addition to hunting for supernovae, Doug co-discovered Comet Skorichenko-George in December, 1989. R. Scott Ireland has lived in South Florida since the age of six, where he has pursued lifelong interests in astronomy, nature photography (including astrophotography and underwater photography) and chess. He is a past-president and honorary life member of the Southern Cross Astronomical Society. In recent years, Scott has been actively studying and photographing volcanoes. His photographs have appeared in many books and periodicals in the US and Europe, and he participated in making a volcano film for National Geographic Television. Scott is currently writing a book on astronomical image processing. Mike O�Connor is an amateur astronomer from Orchard Park, New York. His interest in astronomy is rooted in the Apollo moon missions which he would run home from school to watch as a young boy. His astronomical interests are diverse and include high resolution CCD and DSLR astrophotography, video astronomy, occultation timing and GRB imaging. 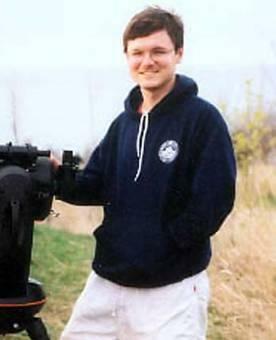 Mike is a member of the Buffalo Astronomical Association and the AAVSO High Energy Network. He was a member of the development team for Versions 2 and 3 of Registax, software for the alignment, stacking and processing of astronomical video images. 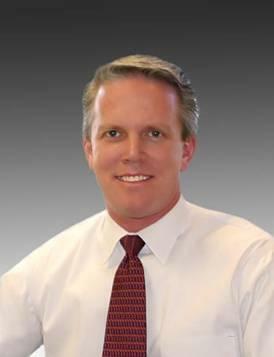 When not exploring the night sky, or practicing law, Mike enjoys spending time with his wife and twin 6 year old boys, playing hockey and racing sailboats. 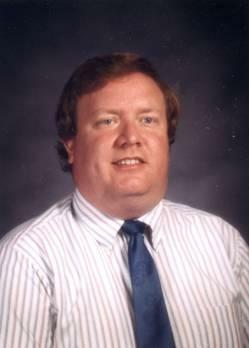 Tom Orff is currently the Technology Coordinator for Schuylkill Haven Area School District in addition to his position as Principal Tuba with the Schuylkill Symphony Orchestra. 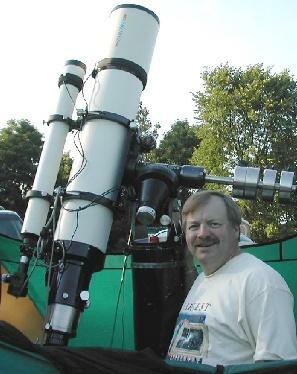 He is interested in Astrophotography and CCD Imaging and holds the office of Secretary with the Greater Hazleton Area Astronomical Society in North Eastern PA. Tom's interest in astronomy dates back to his early childhood years, although his passion for the stars was ignited when Comet Hale-Bopp visited in 1996. 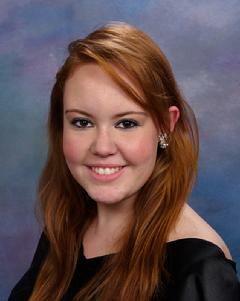 Jennifer Tigner is a student who is very interested in astronomy. 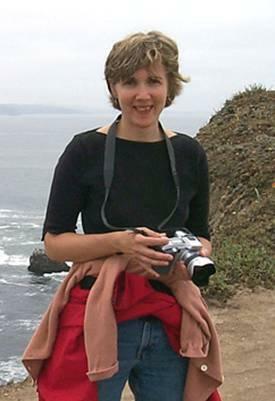 She currently lives in Victoria, British Columbia, and is a long-time junior member of the Royal Astronomical Society of Canada, Ottawa Centre. She volunteers with public activities with the RASC, and has volunteered with the Canada Science and Technology Museum. Jenn has earned her Messier Certificate, and is very successful in astrophotography, being published various times including in SkyNews Magazine. Giovanni Sostero was an Italian amateur astronomer. 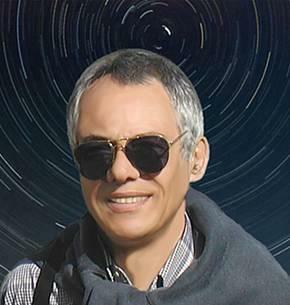 Born in 1964, he was one of the leading members of the Associazione Friulana di Astronomia e Meteorologia (Friuli, Italy). He was an honorary member of the Astronomical Observatory of Visnjan (Croatia). Sostero was very active in public outreach, and has published some scientific works in professional astronomical journals. His main research fields were the minor bodies of the Solar System (asteroids and comets) and variable stars (symbiotic stars and supernovae). 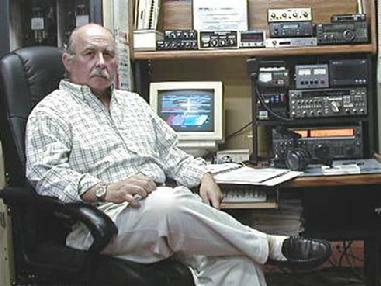 The asteroid 9878 Sostero (1994 FQ) was named after him. He died on December 6th, 2012.